* Alpha - EBP 1275-48B, EBP 1275-48R, EBP 144E. * MINUTEMAN - XRT BP3 Battery Pack. 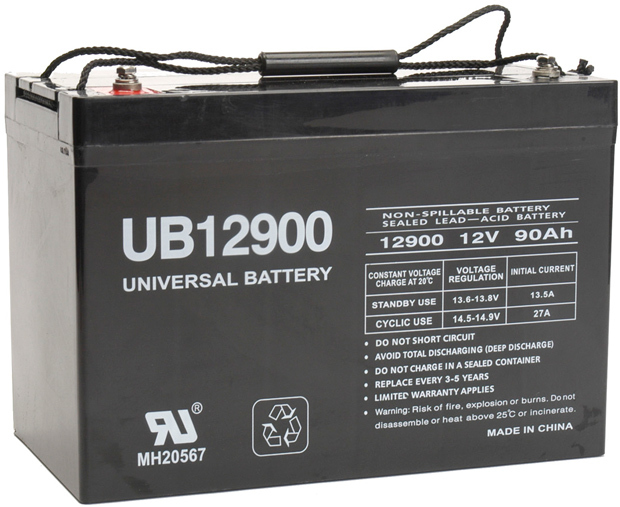 * BB Battery - BP90-12, MPL90-12. * GNB Champion - M83CHP12V27. 12.05" x 8.35" x 6.61"